Captain Ultimate Bundle out now! 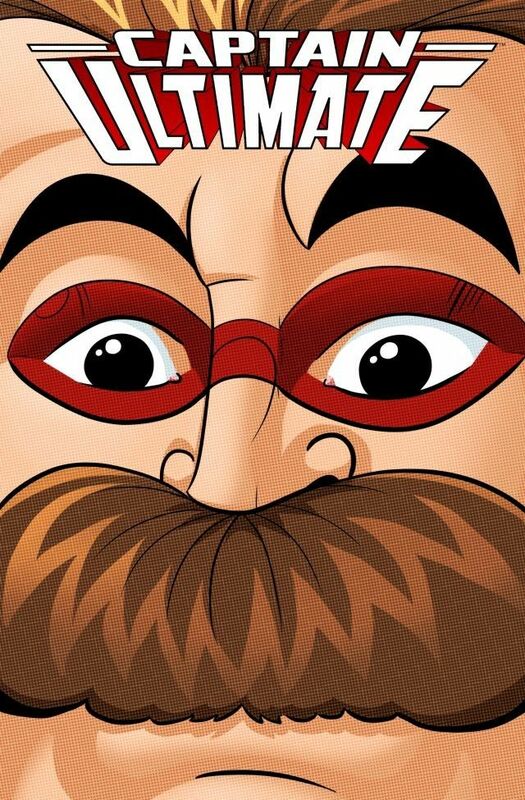 Now available on Comixology: The Captain Ultimate bundle. Collects Captain Ultimate #1-6! For only 4,49 euro’s. A long time ago, the world’s most renowned superhero disappeared and justice was handed over to the grim-n-gritty vigilantes that blurred the line between the righteous and the wicked. Everyone forgot what it truly meant to be a hero… until the day the Giant Robot Octopus Alien Monster attacked! When one little boy finds the courage to stand up to this alien invader, it just might be enough to inspire the return of the world’s greatest superhero… CAPTAIN ULTIMATE!